At this year’s Weekend Media Festival in Rovinj (Croatia), Terra Panonica will premiere the concept of House of Ideas, located in the House on the Flat Hill estate in the village of Mokrin, in the far southeast of Serbia. For the last three years, this vacant estate in Banat is being transformed in a unique education and innovation center. 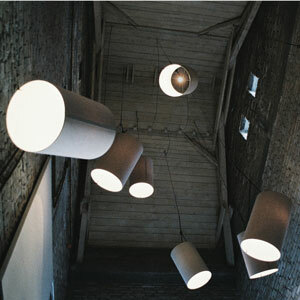 This complex has already, overt he course of the last three years, attracted critical acclaim of local and global public, mostly due to the interventions of young architectural Studio AUTORI and “House B” – the first building on the estate, pavilion which was featured in all relevant blogs and magazines about architecture and design. Studio AUTORI has also commissioned to develop four more houses around the same courtyard, which will form a complex that has been unseen in the region of SouthEast Europe. Approaching the completion of construction works on the new multi-functional buildings, Terra Panonica organization, which is behind the concept and program of House of Ideas, is presenting its big plans this autumn to the local, regional and global public. 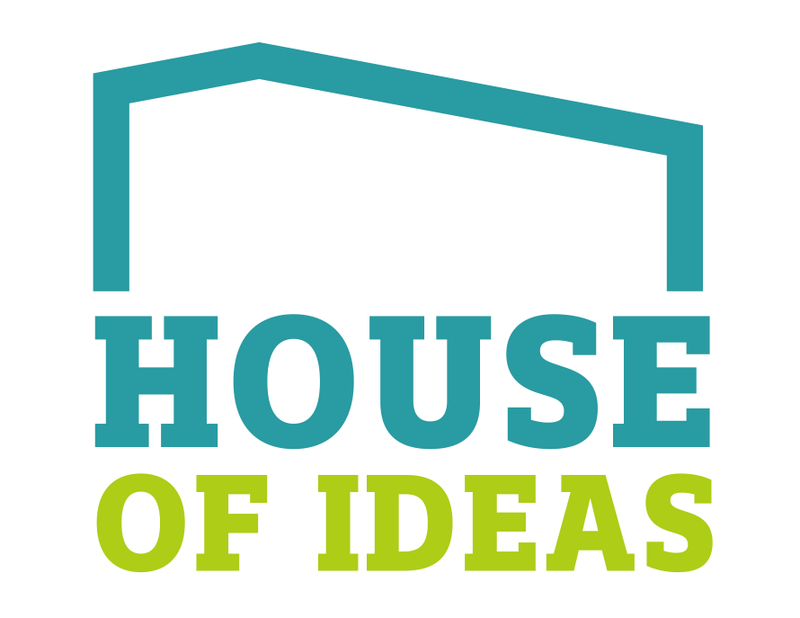 In Spring 2014, House of Ideas will open its doors to visitors, guests and program participants. To participate in the programs, creatives, innovators and experts form Serbia and abroad will be able to apply, and take part in the trans-disciplinary education programs and projects of House of Ideas, which will be supported by Terra Panonica. The House of Ideas will be present at the Weekend Media Festival with mobile bike-booths, on them and around them, the visitors of the festival will have a chance to get to know some of the products characteristic of Mokrin and Terra Panonica, as well as to browse the interactive, or pick up a printed presentation of House of Ideas, and eventually have a chance to propose their own idea for a program or activity in this unique innovative center which will start working in full capacity next year. 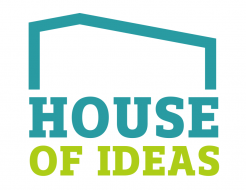 That is why Your idea for the House of Ideas! is the moto under which Terra Panonica takes the stage at Media Weekend, beside experts, entrepreneurs and creatives from the region it will offer anyone a chance to be inspired by the capacities of the estate to realize an idea. All participants of the leading media festival in the region will be able to present their idea in a very short form through the interactive or printed brochure, and drop it off into an Idea Box that will be placed at each TP booth. 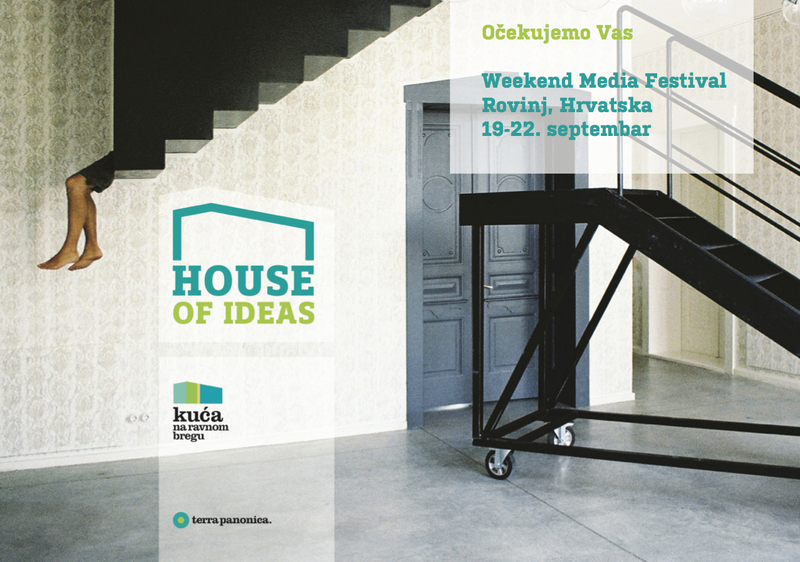 Terra Panonica invites you to be among the first people to find out about the House of Ideas at this year’s Weekend Media Festival from September 19th to 22nd, and become a part of a new chapter of convergence of innovation, creativity and entrepreneurship! This entry was posted in News on Monday September 16th, 2013 by Terra Panonica.